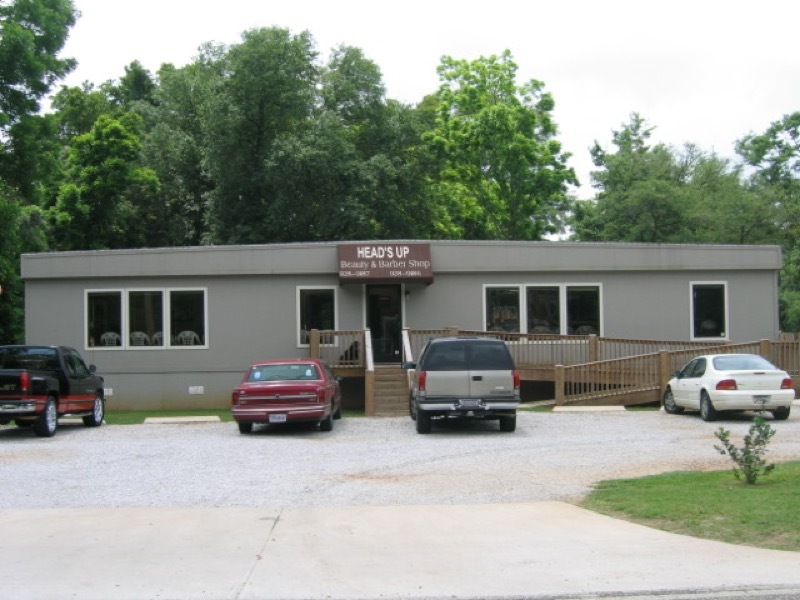 Picture the modular building you want… We’ll deliver it to you! 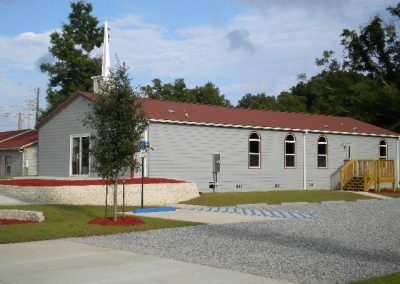 Why spend time and money on a conventional building when, for a fraction of the cost and a fraction of the time you can have a quality attractive portable building in Mobile, Alabama and surrounding areas constructed to the very same building codes. Your custom building starts with your design which we can customize for you, or guide you from the very beginning. You can choose the types of walls, floors, exterior architecture, everything. It’s your building…simply tell us what you want. 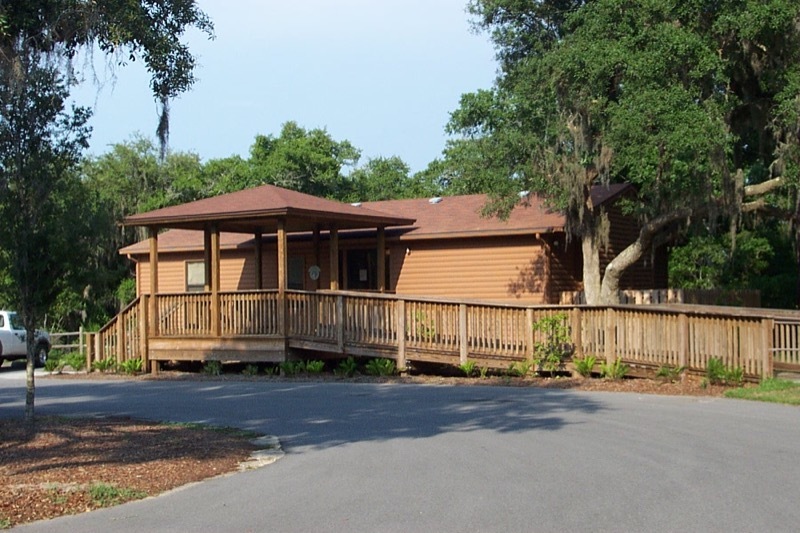 We’ll help you design the perfect modular building for banking, school, university, medical office, sales office, or construction sites. 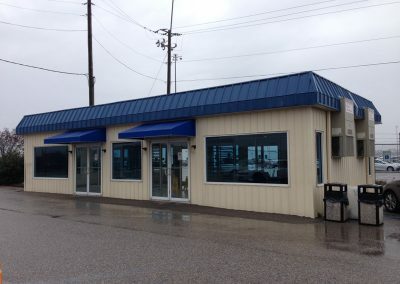 Need a modular building fast for your bank, school, or office? 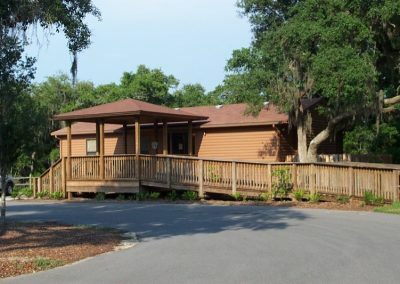 Does your hospital need a custom modular building to provide additional working space? 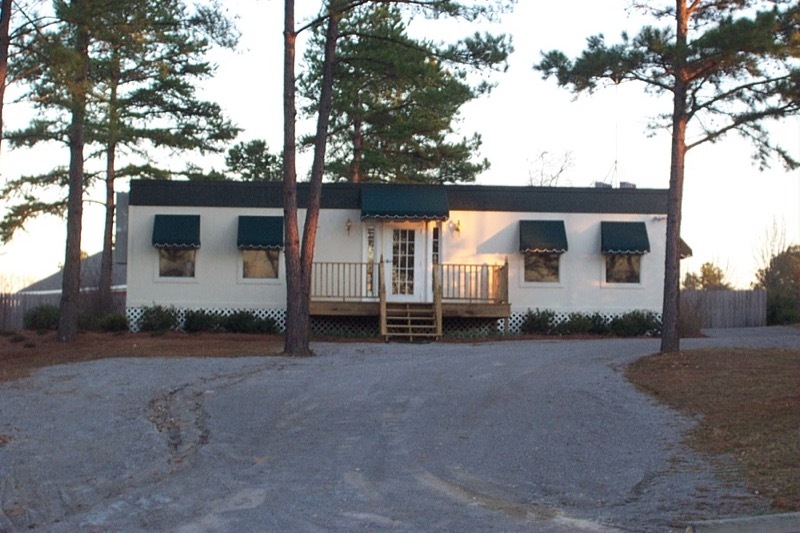 We sell, lease, and rent modular buildings in Mobile and Baldwin County, Alabama, Florida, Mississippi, Tennessee, and Louisiana. 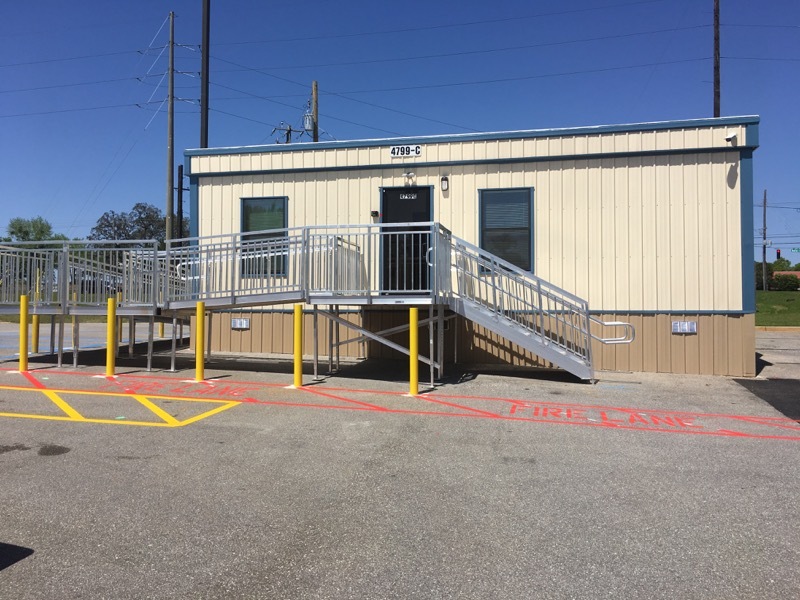 Whether you need a portable/modular building in Birmingham, New Orleans, Baton Rouge, Pensacola, Jacksonville or anywhere in between, give us a call for a FREE quote 1-800-521-2503. 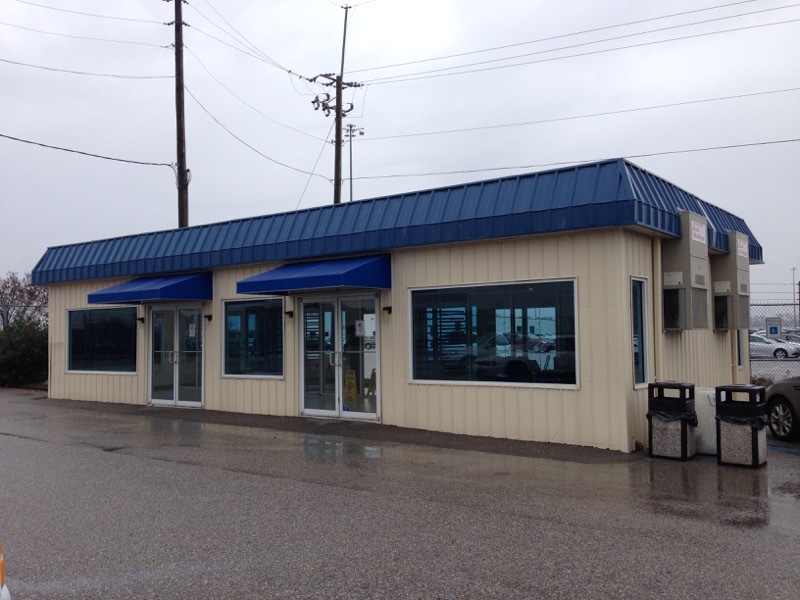 If you’re looking for a temporary solution we have a fleet of rental portable buildings ready to lease. Tell us what kind of building you want or what situation you need to accommodate and we’ll find a building that’s a perfect fit. Call 800-521-2503 and let us help you with all of your modular building needs in Mobile, Alabama, Mississippi, Florida, Louisiana, Tennessee or any southeast location. Quick Buildings is a registered government contractor and a woman-owned small business. Serving Alabama, Mississippi, Florida, Louisiana, and Tennessee for over 15 years. We are the modular industry experts! Click here to send an email. Call for a FREE quote 1-800-521-2503 or FAX 251-473-4403. We have been very satisfied with both the buildings and the service provided by Quick Buildings. They are now our preferred vendor. I would highly recommend Quick Buildings to any professional looking for a modular facility. 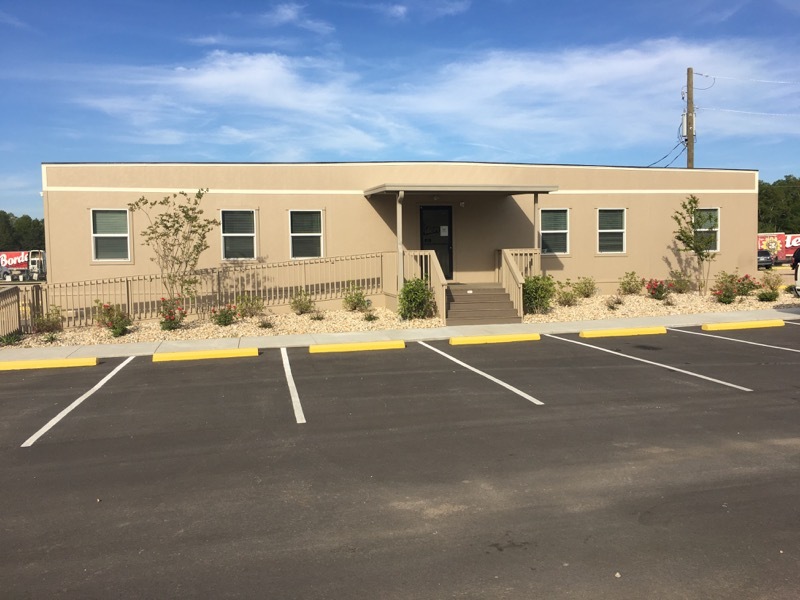 Crescent Commercial Construction has worked with Quick Buildings on a number of projects in and around the New Orleans area. The first project we tackled was for the New Orleans Youth Study Center (a nice name for the juvenile jail). 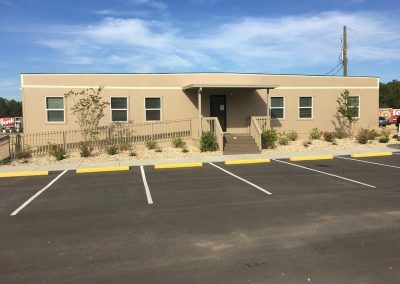 This project included detention grade modular buildings, one of which was a cafeteria that included a commercial kitchen. Including the design phase, we completed this project in just over 80 days. Another project was a medical clinic in the Lower Ninth Ward, where the project was completed 45 days ahead of schedule. 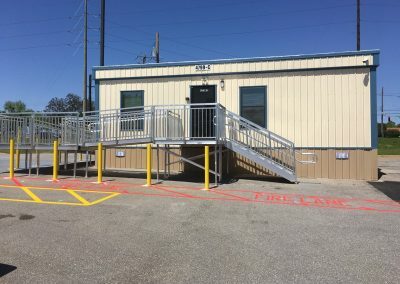 Most recently, we worked together on a very time sensitive project at Lusher Charter Schoool, where we designed, manufactured, delivered, and installed 22 classrooms on a site with very limited access in 64 days! Without having Jane and here team’s expertise on board, I do not think we would have ever even bid on any of these projects. Due to the tight time frames and complexity of these various projects, working with any other modular vendor was never an option. 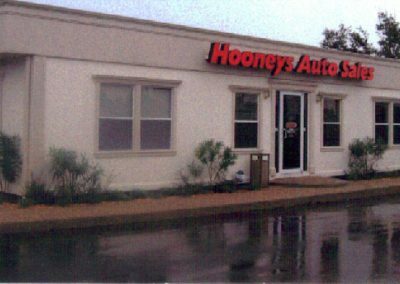 Quick Buildings provided professional supervision throughout the duration of each project and has handled any warranty items very promptly. We look forward to working with Jane and the Quick Buildings team again.